Philip Veale Photography: The Brecon Beacons in Winter 4. 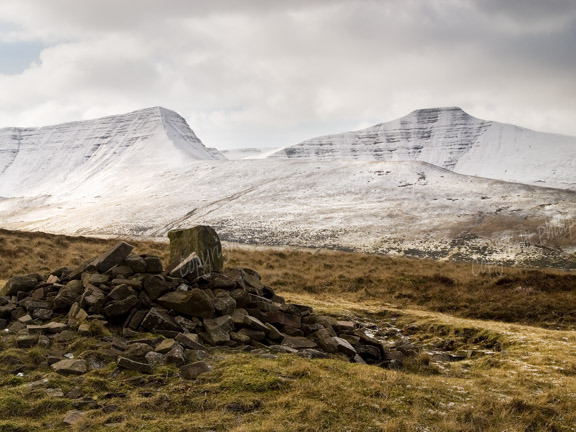 The Brecon Beacons in Winter 4. A snow covered Pen y Fan and Cribyn from Fan y Big. Location: Fan y Big, Brecon Beacons National Park.